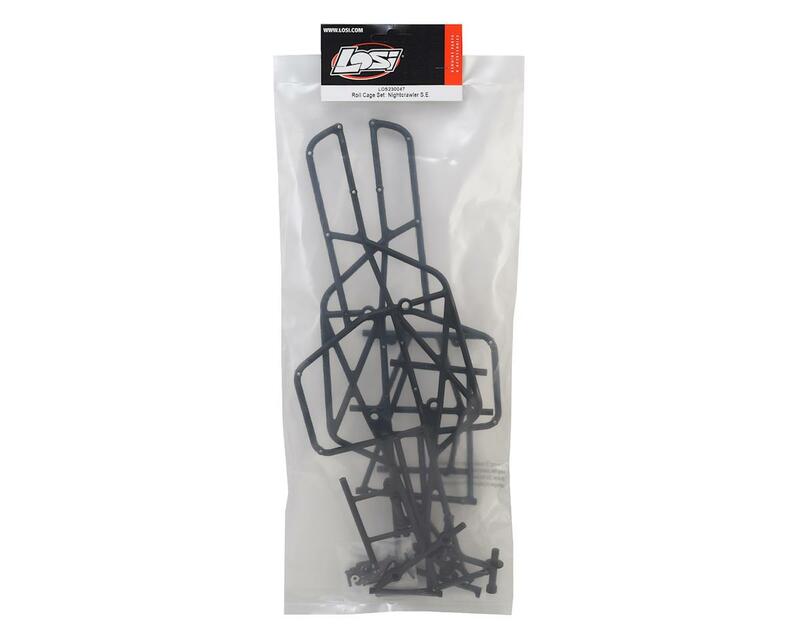 Losi Nightcrawler SE Roll Cage Set. This is the replacement Night Crawler SE roll cage. 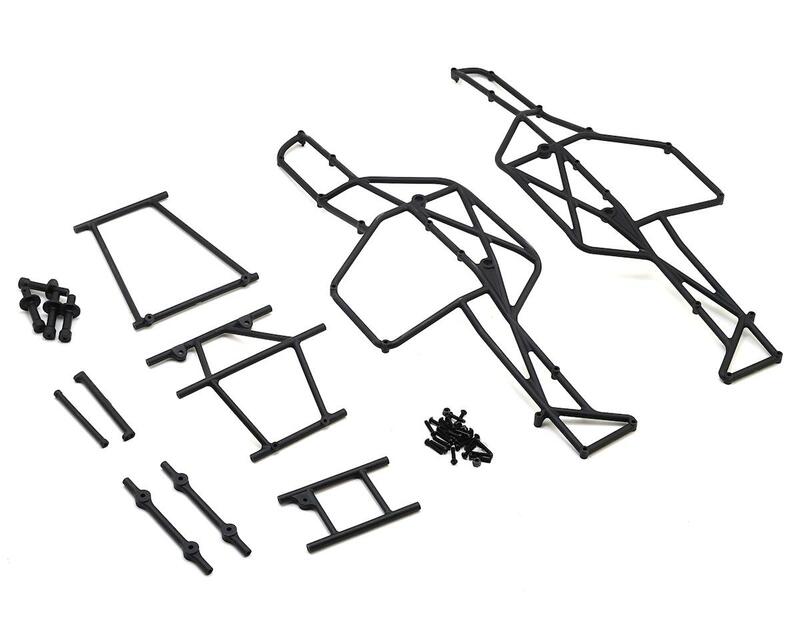 Package includes the parts and hardware needed to build one roll cage assembly.